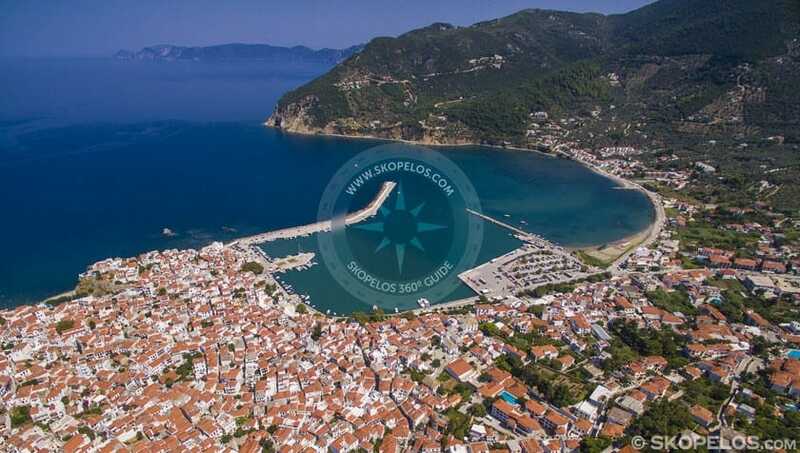 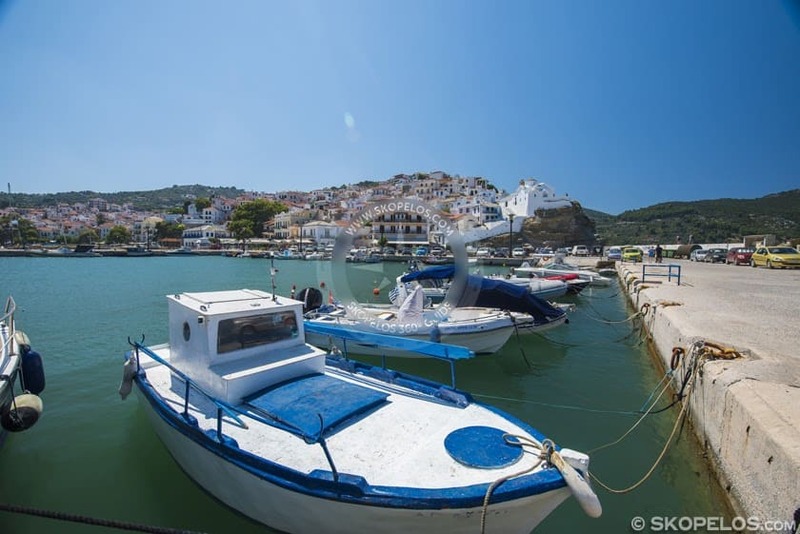 Skopelos town, also known as Chora, is a traditional small town on the north of the island. 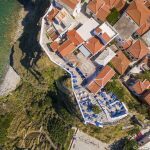 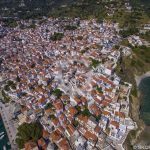 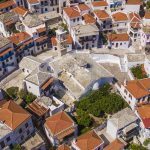 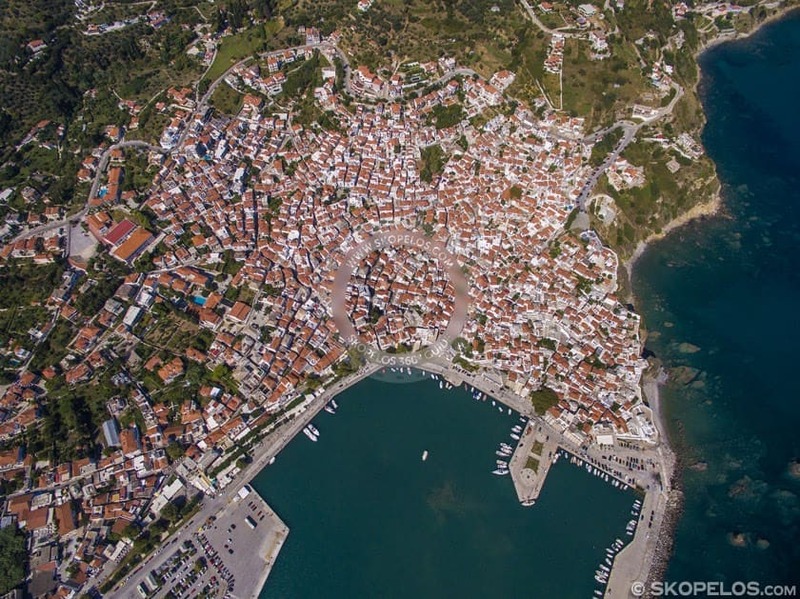 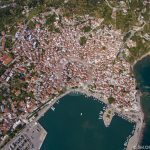 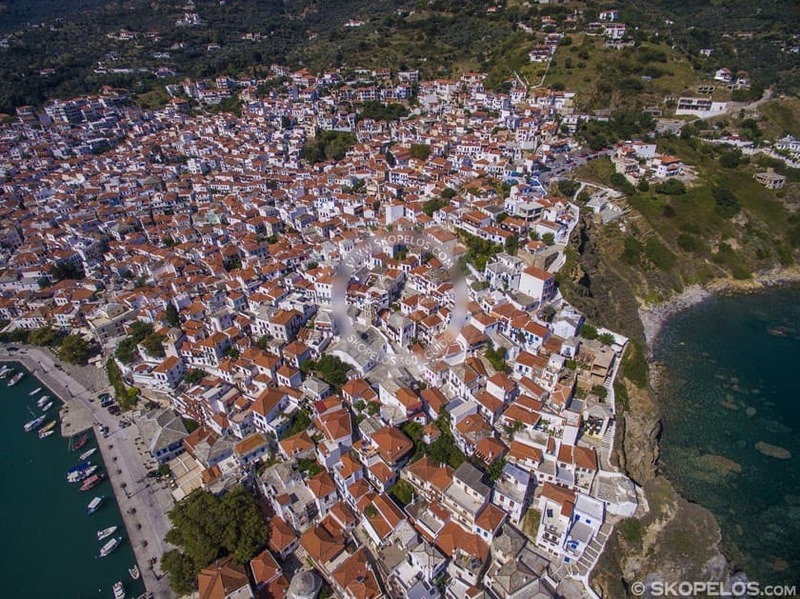 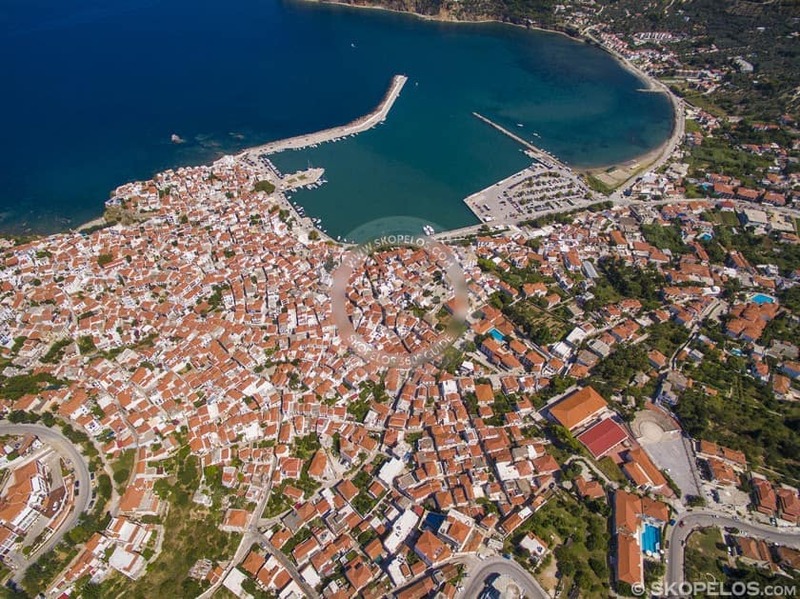 Town of Skopelos has declared a traditional settlement. 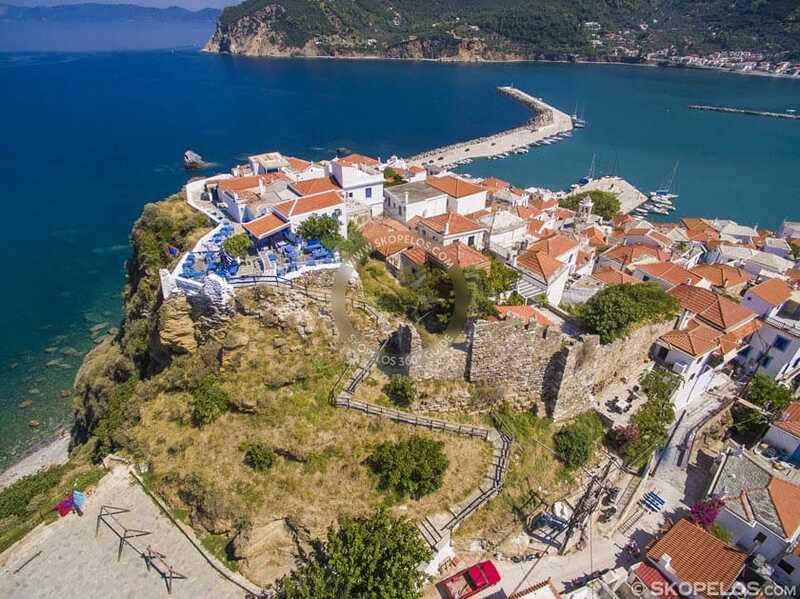 Mainly because of the picturesque beauty. 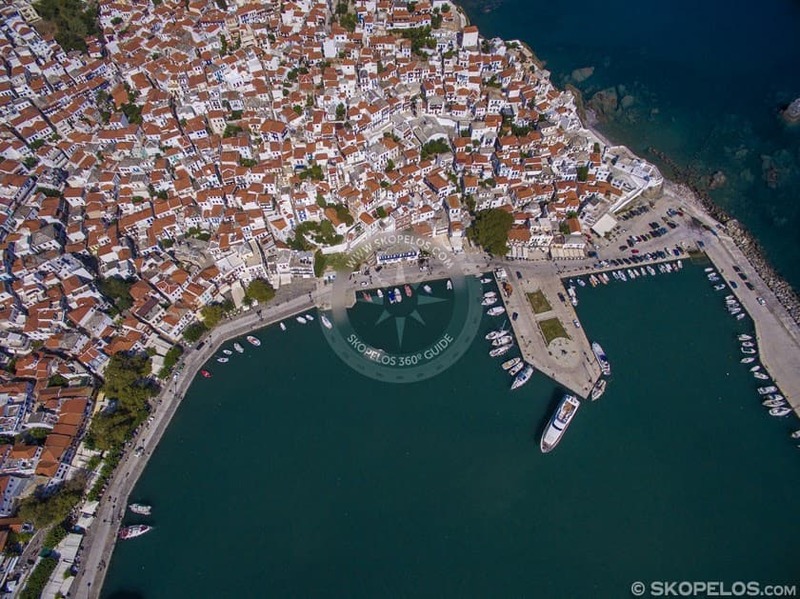 It is built amphitheatrically and extends from the castle (Kastro) down to the port. 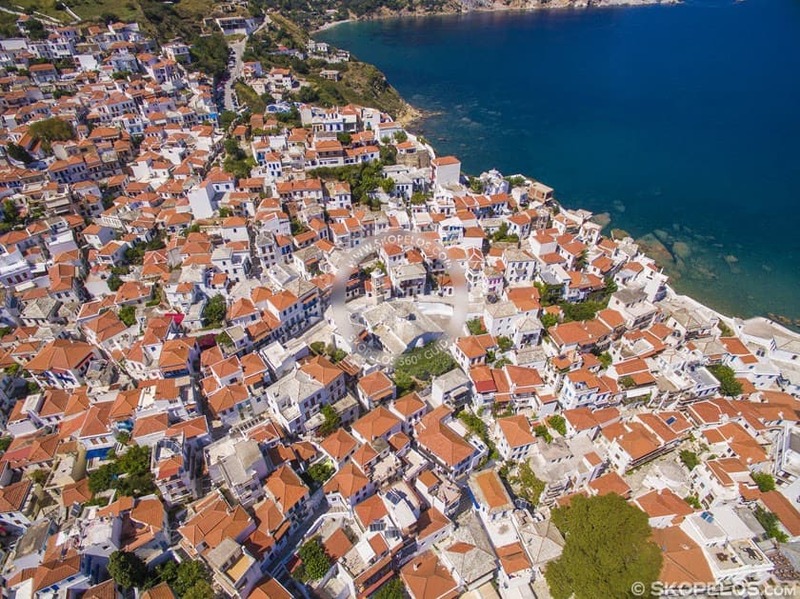 The houses are tightly built one next to the other creating a maze of cobbled streets. 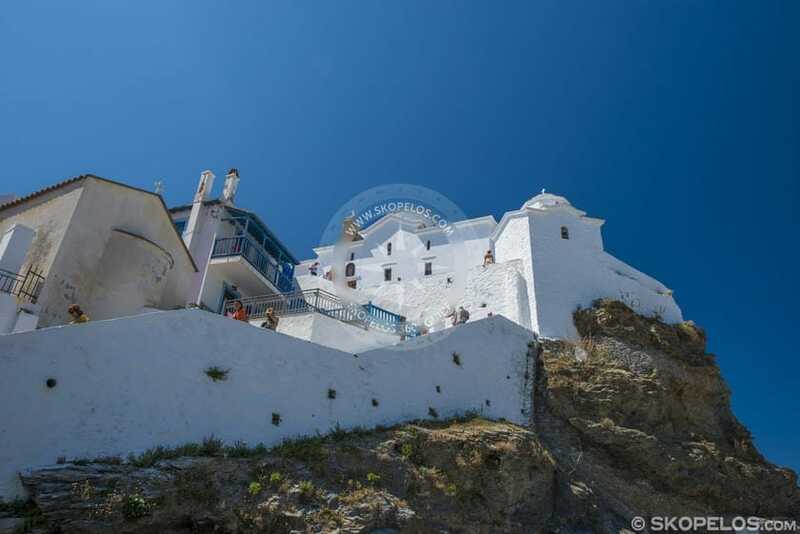 Among them there are numerous small churches that signify the devotion of the people to their religion. 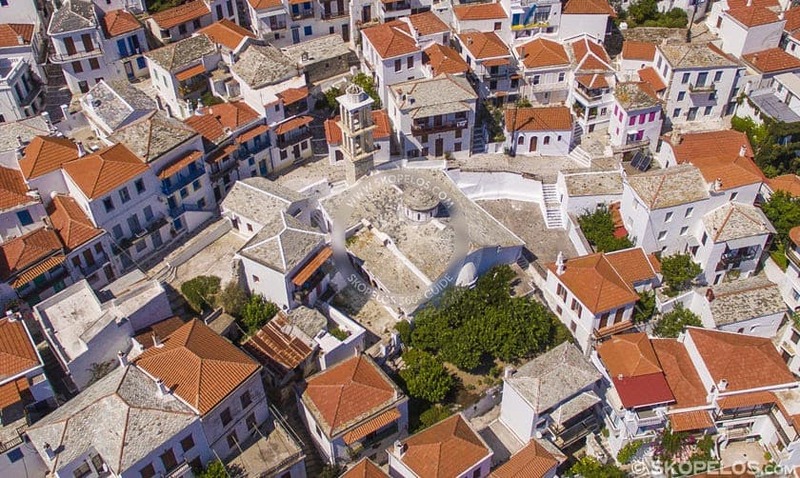 Peeking through the white walls you will see lovely groomed courtyards. 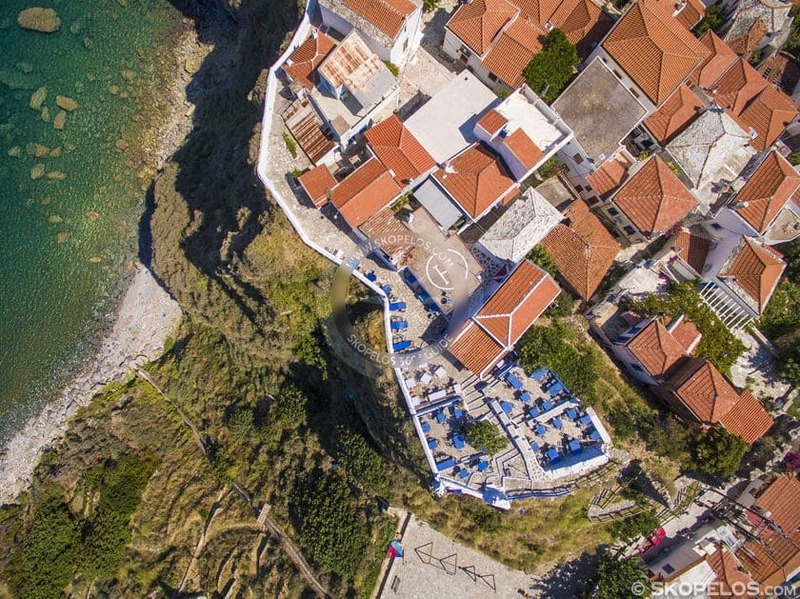 Bougainvillea and geraniums give colour to the walkways and paths. 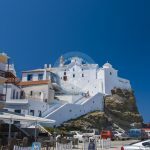 The architecture of the houses is truly amazing. 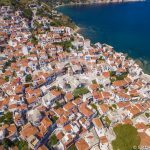 There are different types of houses that are notable. 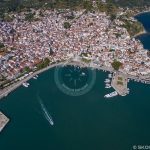 There are houses that are influenced by the Venetians, by the Pelion-Macedonian region and of course the neoclassical houses. 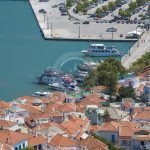 The shutters of the windows are all shades of brown though now lately many owners are painting them with more bright colours such as greens and blues. 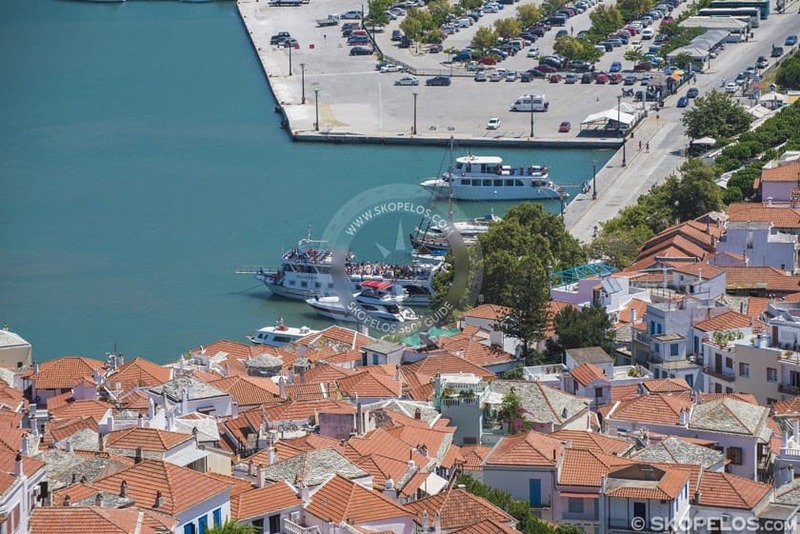 The interiors of the houses are decorated with ornate furniture and porcelains brought by sailors from their travels. 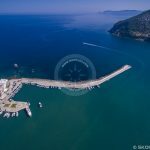 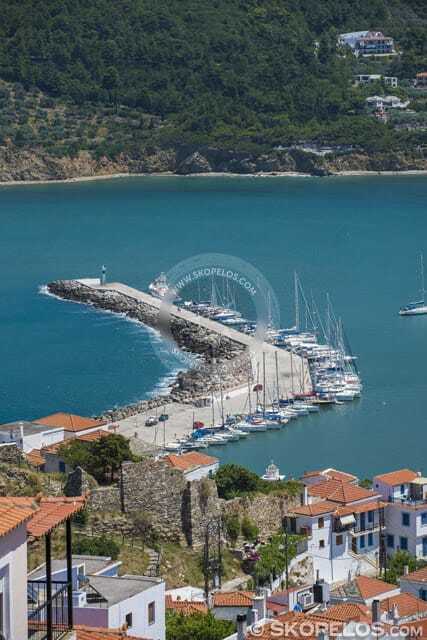 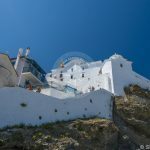 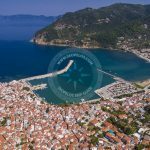 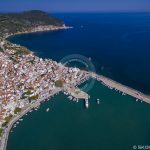 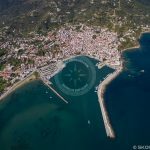 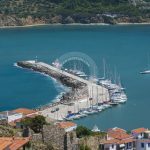 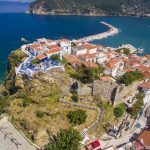 If you want to get the full effect of the beauty and uniqueness of the town of Skopelos as well as enjoy breathtaking views of the Aegean Sea all you have to do is walk uphill from the church of Panagitsa of Pyrgos (Tower of Panagitsa) which is at the end of the port towards the castle. 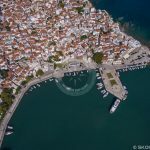 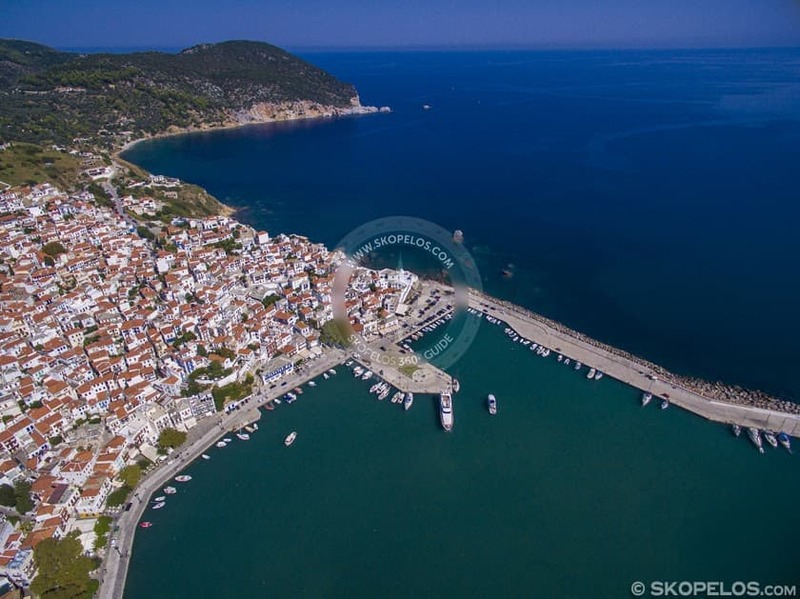 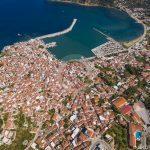 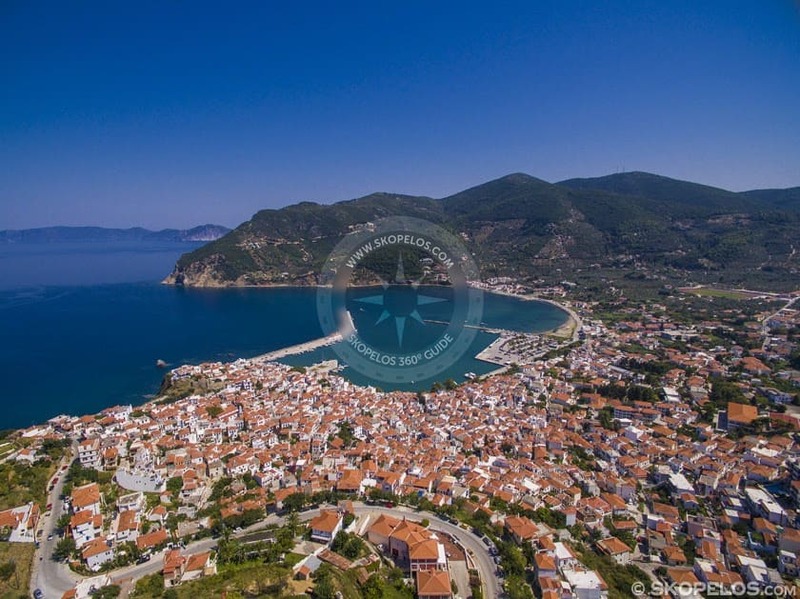 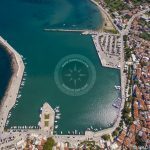 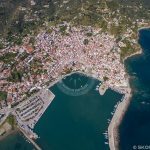 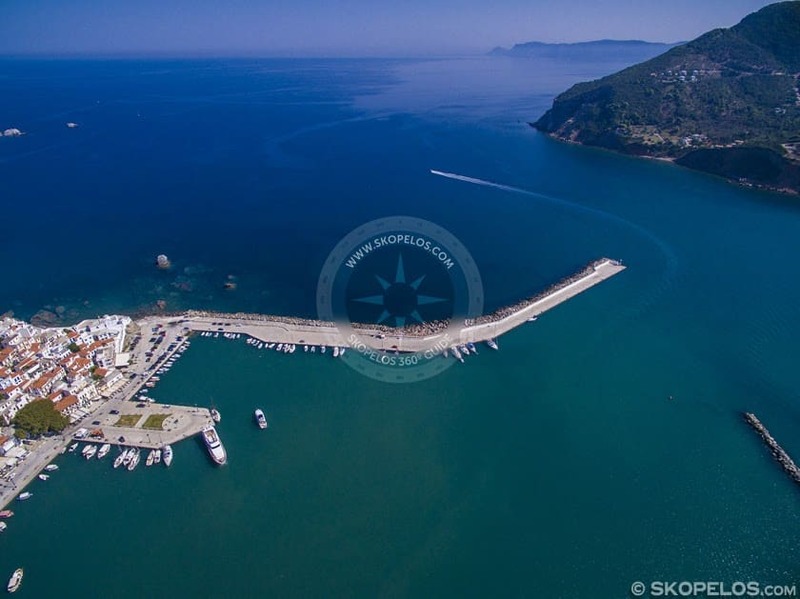 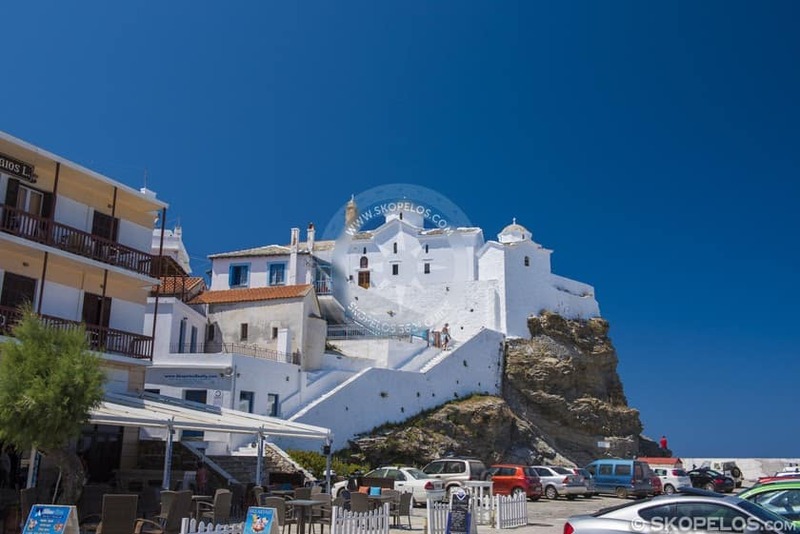 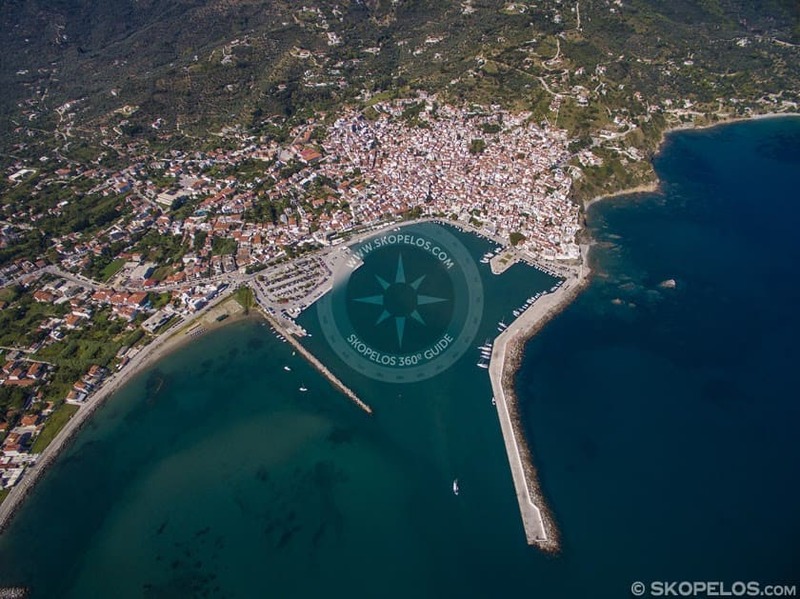 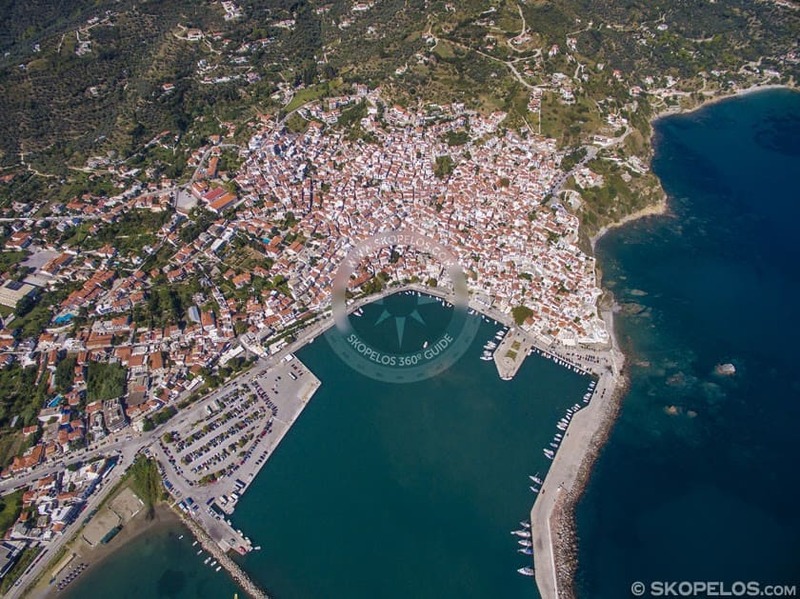 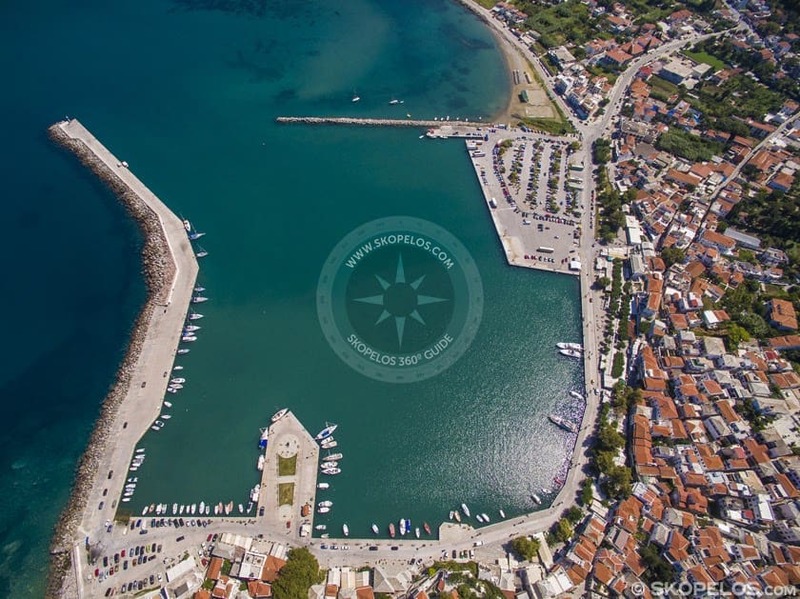 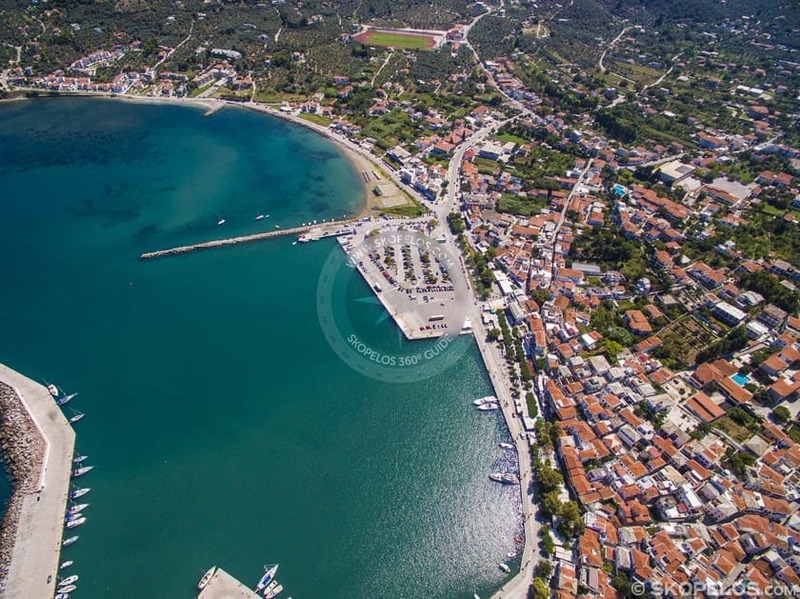 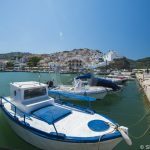 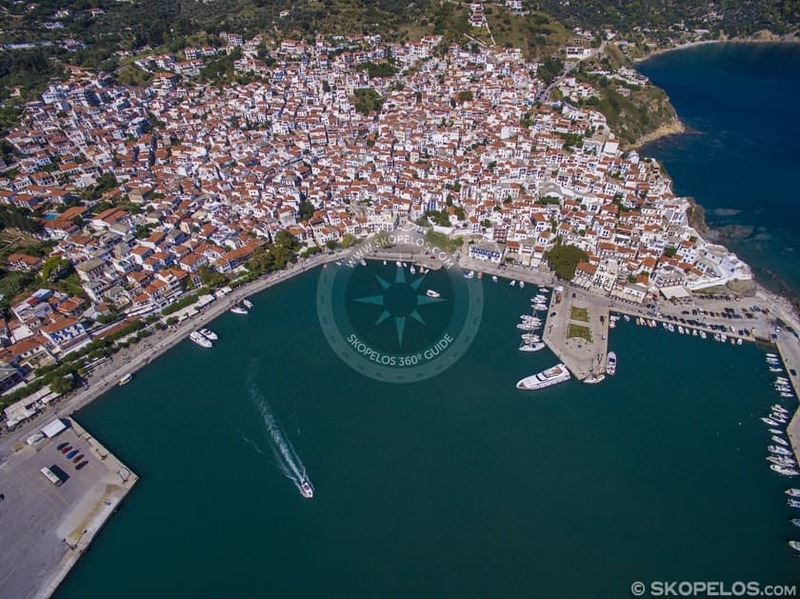 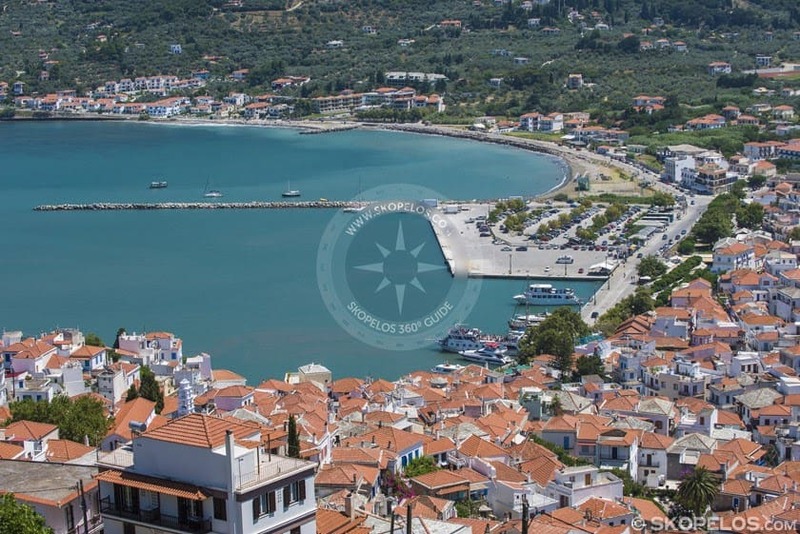 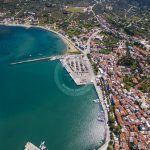 On your way you will be able to observe all the things that are mentioned above and truly realize why Skopelos town is such an amazing place. 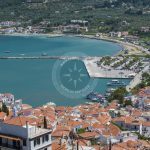 Local attractions include the Nirvana Paul Museum housed in a traditional two-storey building, the Folklore museum, as well as the Varkatsa Mansion.